Dr. David L. Clark specializes in treating migraine headaches, TMJ disorders, and all things ortho to help you lead a pain free life. 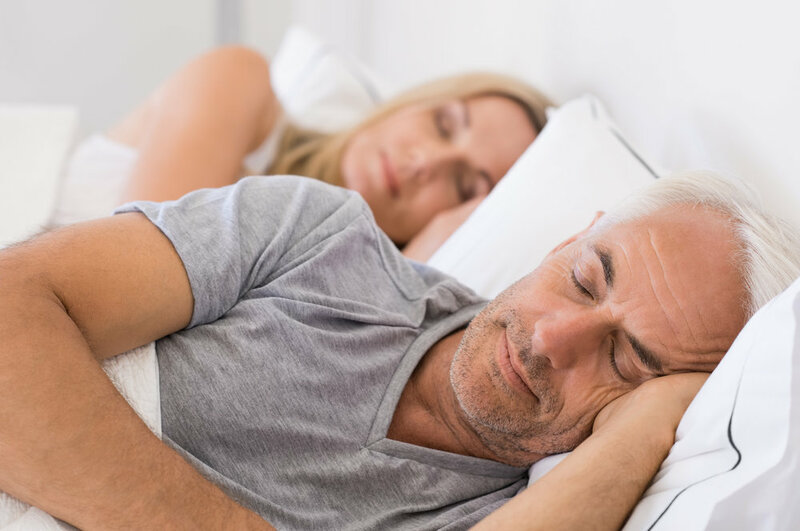 Suffering from snoring or sleep apnea? Learn how Dr. Clark can help. Dr. David L. Clark is trained to accurately diagnose problems with the chewing system and provides the most conservative dental therapies necessary to correct the underlying causes of tooth wear, not just the symptoms. His methods can help you preserve the function and provide lasting natural beauty of your teeth and smile for a lifetime. It is estimated that 30 million people suffer from migraine headaches. It is also estimated that 10 million people suffer from TMJ disorders. There are only 250 doctors worldwide who treat these disorders with Bioesthetics. Dr. Clark is one of them. "My migraines hurt so bad, I missed my daughters graduation"
"I've missed the last two of my son's birthdays because of my splitting headaches." Can you relate to these problems? Come see Dr. Clark and see how his knowledge and expertise can solve your dental problems.